The "Digital Media Landscape Report 2014" analyzes online trends, popular brands and factors influencing entertainment choices. 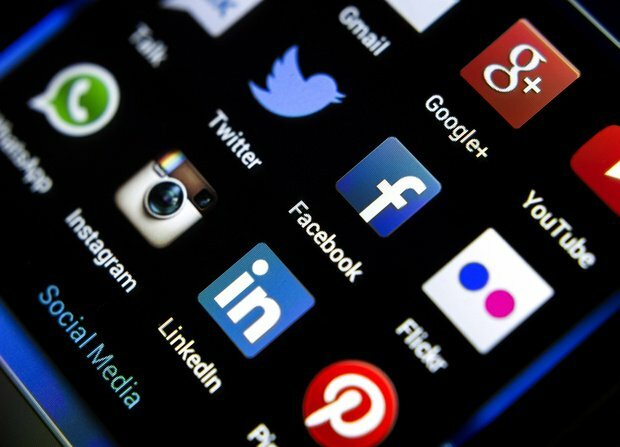 A report issued by Digital Media Science confirmed the leading status of Egypt in the MENA region as a consumer of social media. The report analyzes digital media trends in the MENA region in 2014 where Egypt represents the biggest internet population with almost 40 million users. Egypt comes on top of social media users in the region with 520 thousand people on Twitter and 22 million on Facebook. 26% of Internet users in Egypt access social media at work. Social media rankings in Egypt are dominated by Facebook with almost 90% of users followed by Google+, Twitter and 3% on Instagram while LinkedIn is almost inexistent on the Egyptian social media landscape. Findings showed that Egyptians ranked the highest on activities like instant messaging and updating social media and that 51% share their comments and opinions online. 34% watch videos online daily, however, only 11% are willing to pay to watch, stream or download something online. 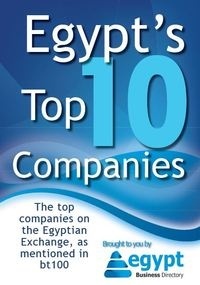 On Social media the top brands were: BMW Egypt, MBC Masr, Rassd news, Chipsy Egypt and Vodafone. The most searched categories were jobs, sports, travel, food and news. As for the search trends in Egypt in 2014 they were Ramadan series, boshret khair song by Hussein Al-Gasmy, Elections and World Cup 2014. The report stated that Arab users spend 3-7 hours online and 88% of users access social media websites daily. On average, 10 million tweets and 258 million views on Youtube are produced by Arabs every day. Entertainment choices in the Arab world are influenced mainly by word of mouth (54%) then advertising and user reviews and 93% of users seeks content in Arabic.